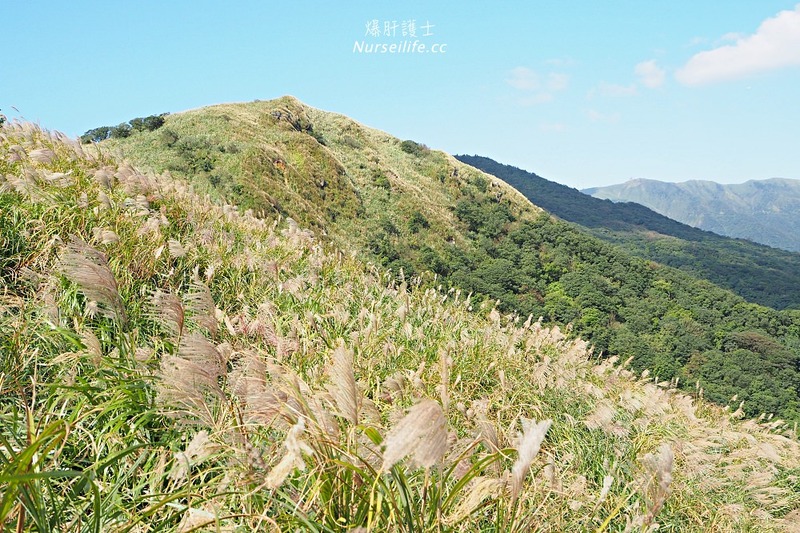 You may have a plan go for a walk and enjoy beautiful flowers in spring, and go to view the maples in fall. 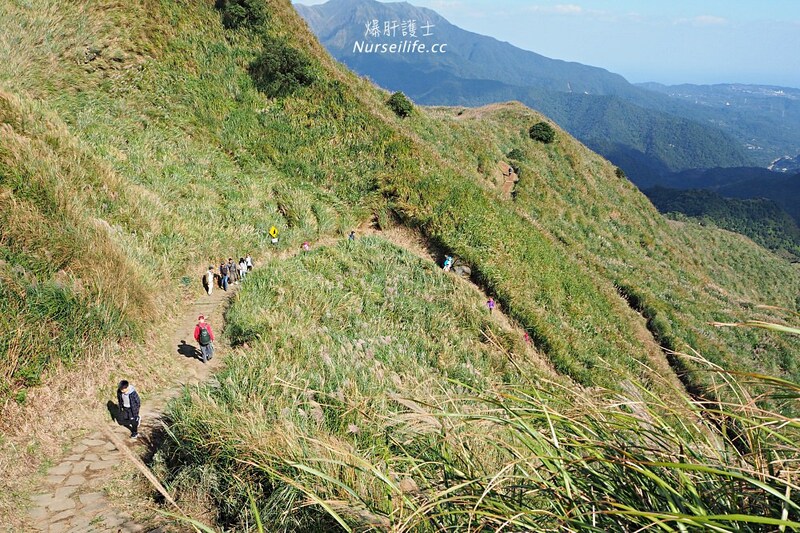 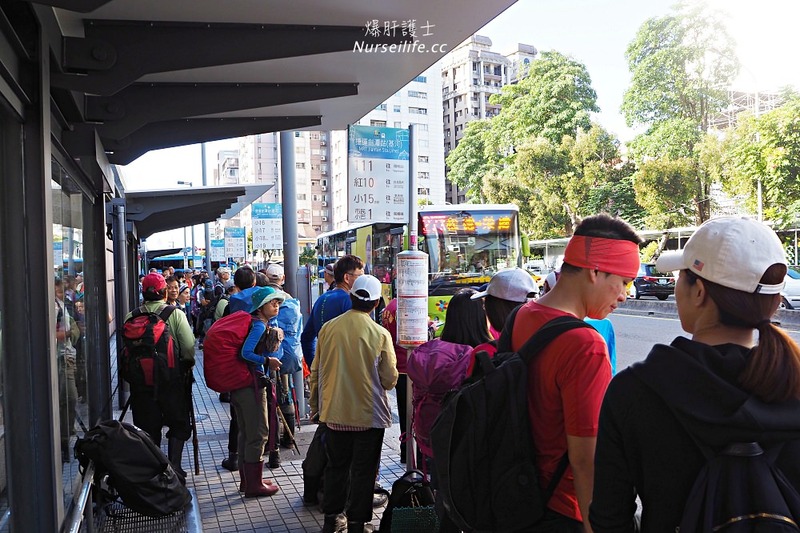 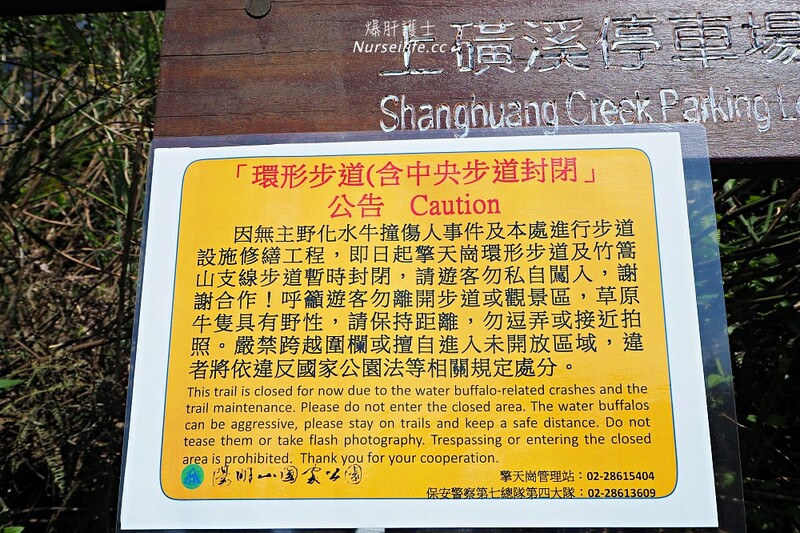 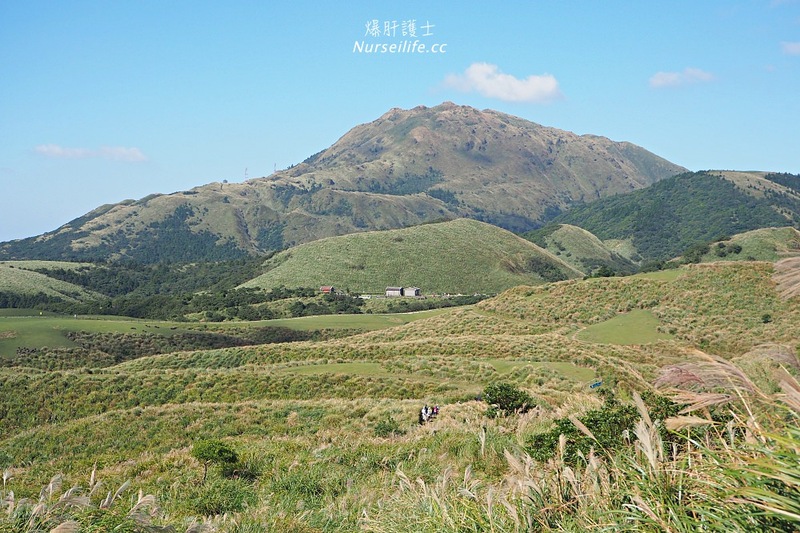 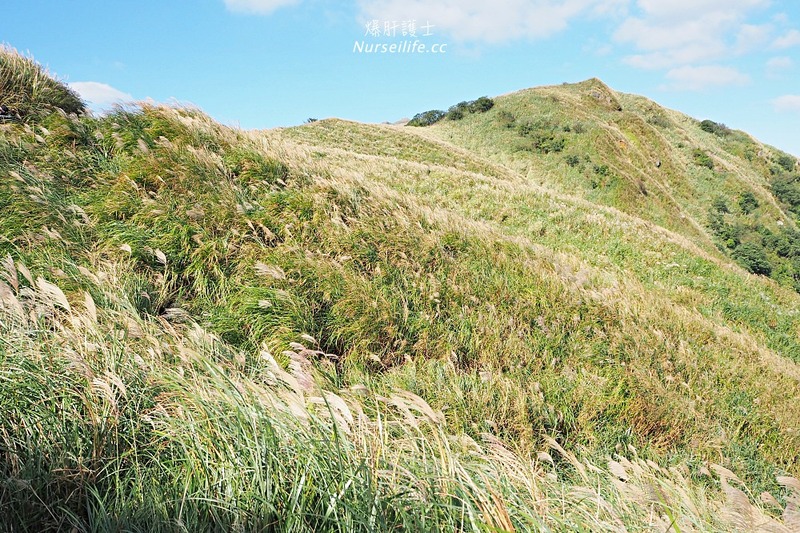 If you like go hiking, I highly commend you to go to Yangmingshan in autumn. 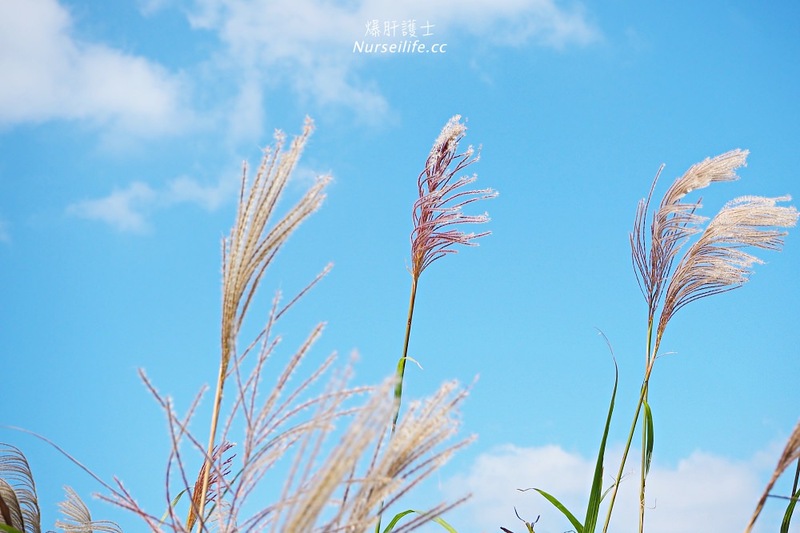 Miscanthus season is coming in the end of October to November. 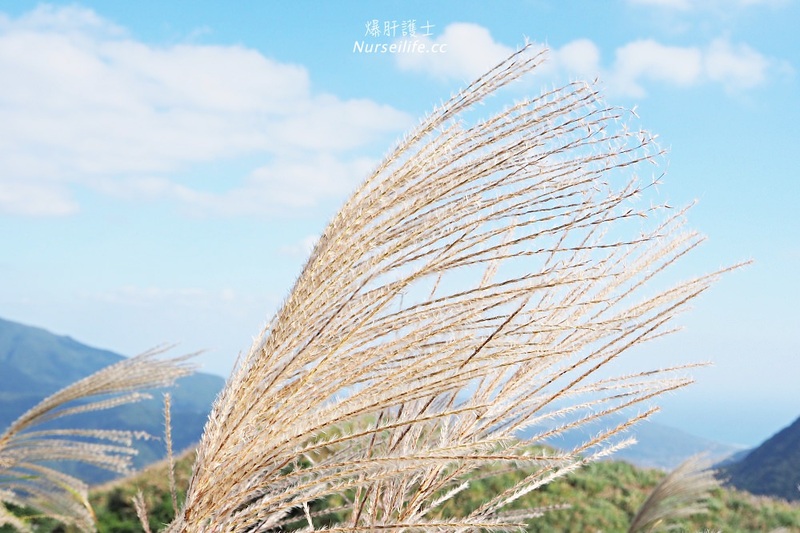 You can see Miscanthus like a dancing bloom with wind. 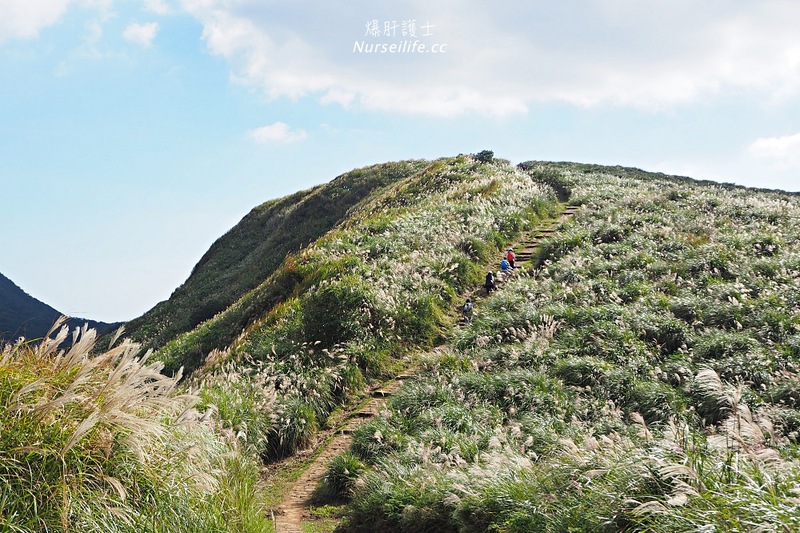 There has couples of trail you can go hiking and easy to go there by MRT and shuttle bus. 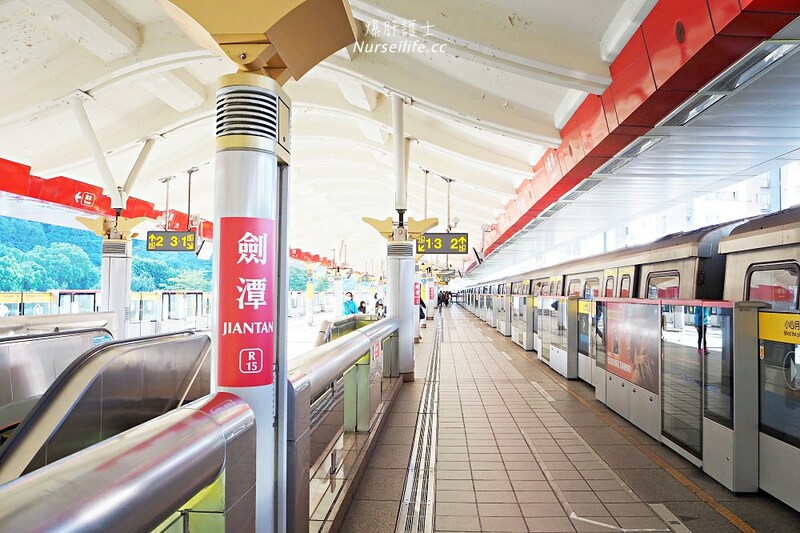 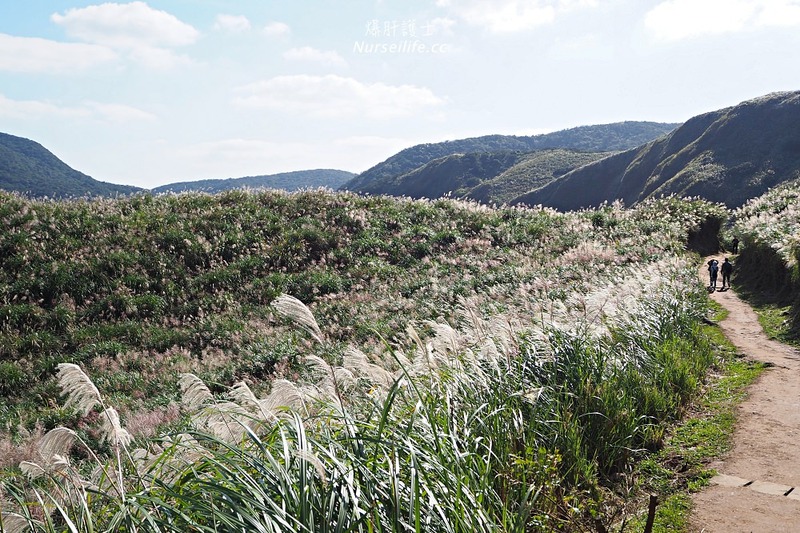 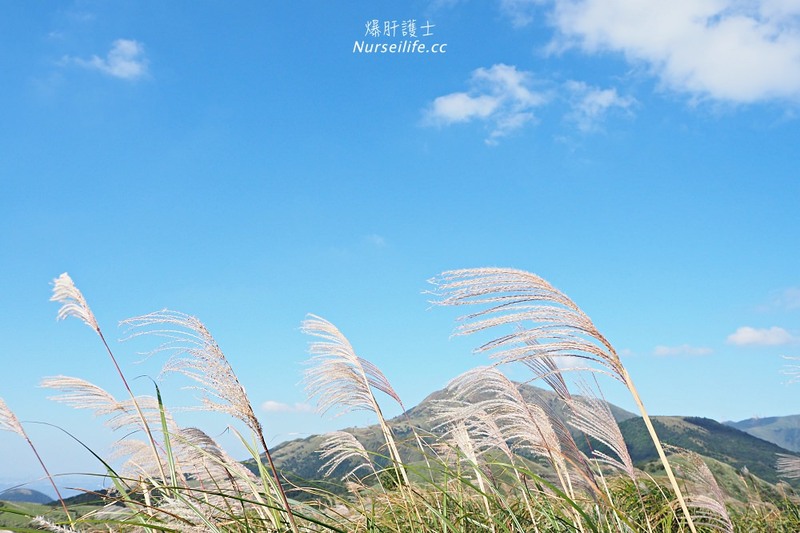 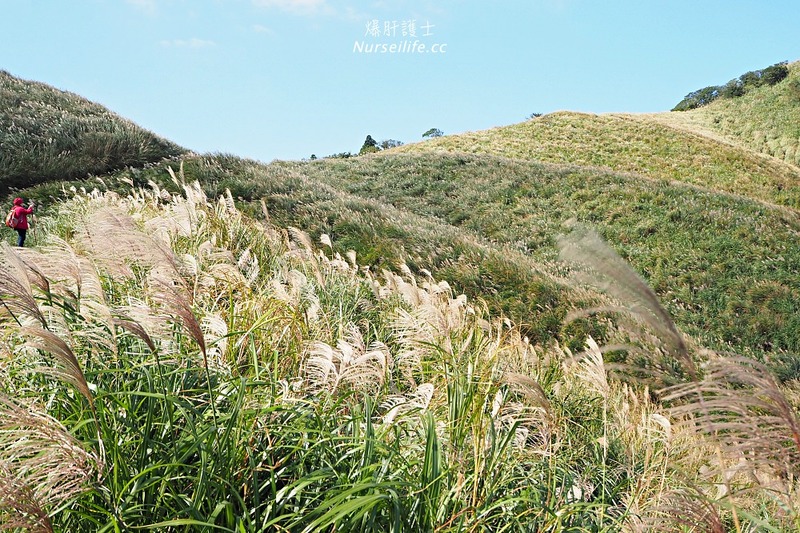 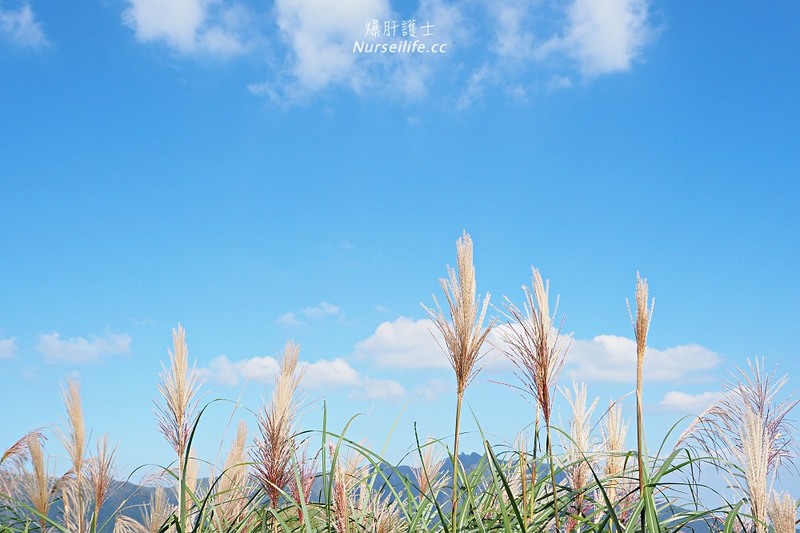 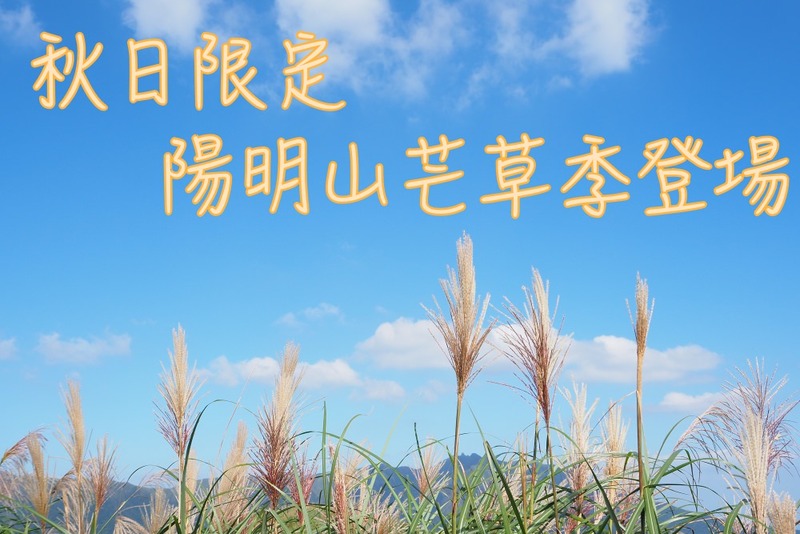 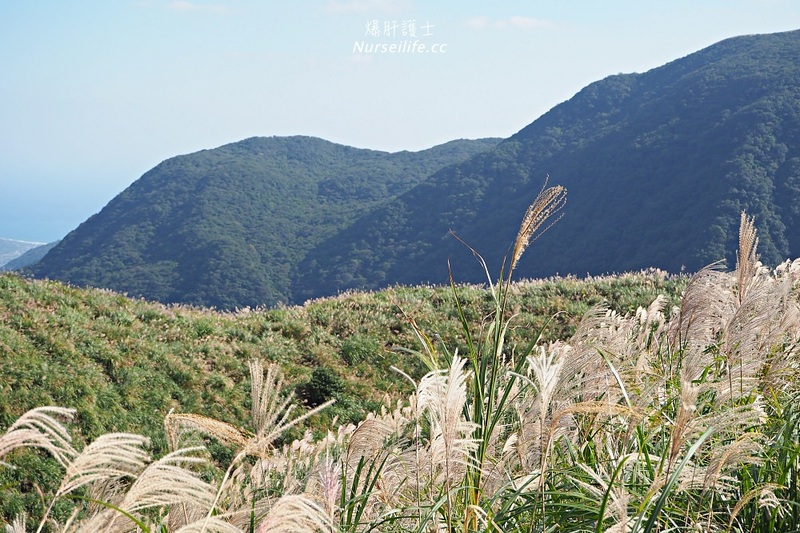 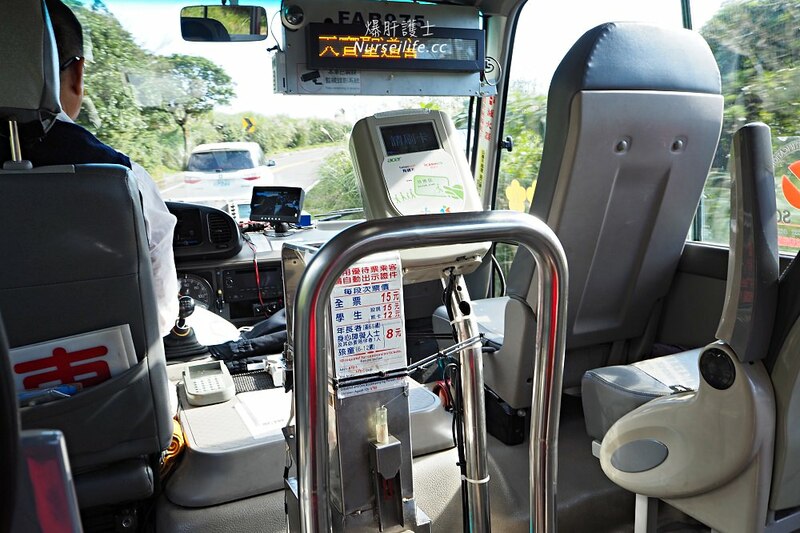 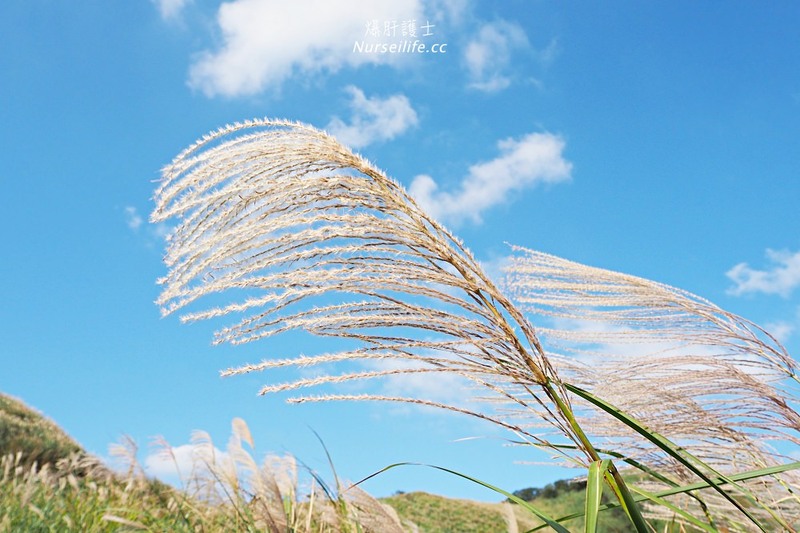 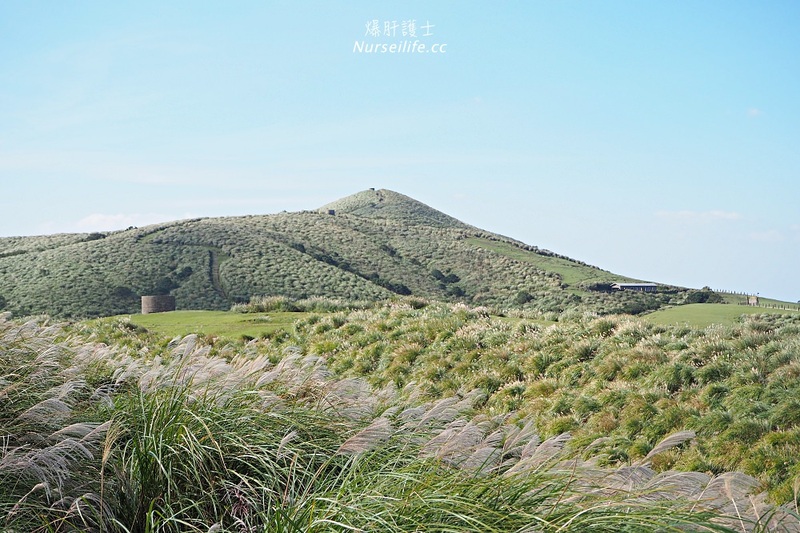 If you are traveling in Taiwan don’t miss this time to view Miscanthus.